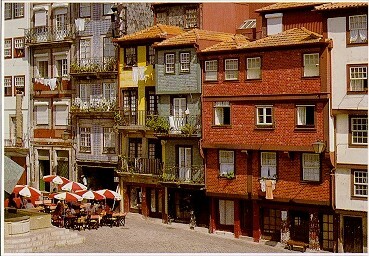 The old and colorful houses of Porto`s Ribeira. The most ancient part of the town. Very nice shot. Excellent composition and colors. The picture itself is quite good.